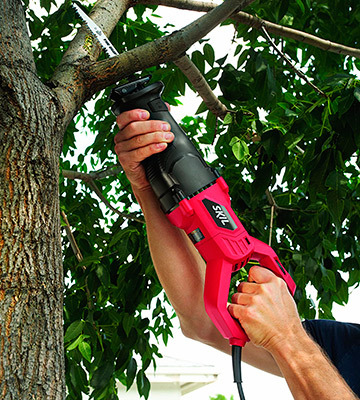 Thanks to the Li-ion battery and quick charging time, this saw is always ready to go. A great feature for all busy people. The speed is not adjustable. 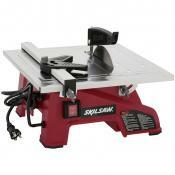 This model is perfect for occasional jobs when you need to cut something off or just make a hole. This saw is pretty small and light, so it can be used even by ladies. The RS7 comes with a tool-less blade change system, making blade installation and removal a completely swift and easy process. Dual LED lighting system allows you to cut in tight corners and low light scenarios. Despite the compact design, the device may feel heavy to some users. 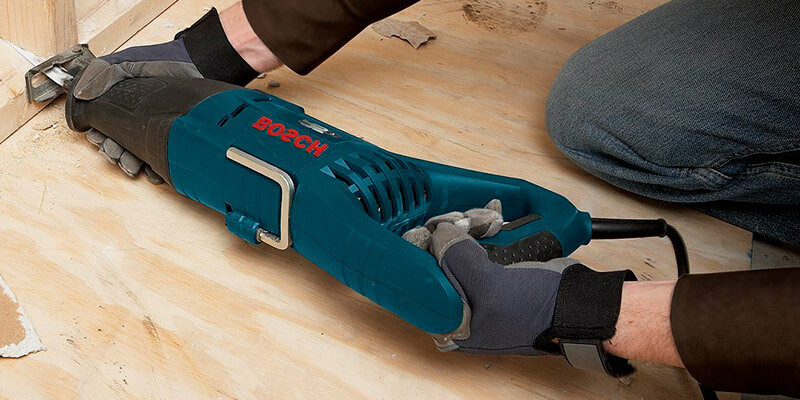 This model from Bosch is a great choice for anyone looking to challenge a variety of sturdy surfaces with enough power and comfort to handle them all. 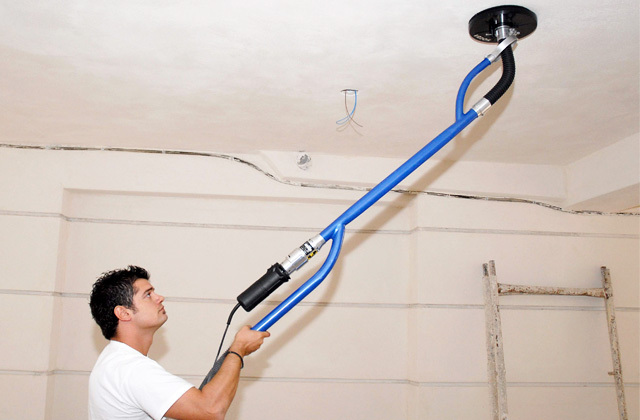 The internal dust blower system will remove debris. The 13-foot cord will let you work without extender. The easy accessible brushes and adjustable shoe simplify maintenance. The saw vibration is rather high. 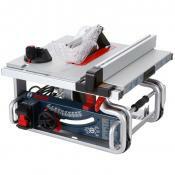 The technologies featured in this saw allow you to accelerate cutting the materials of various thickness. This model is perfect for complex and time-consuming tasks. The blade can be adjusted in 4 positions, so you are able to make an accurate cut even in the hard-to-reach places. The saw might slip when handled with gloves on. 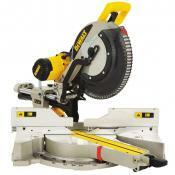 This is an affordable saw for professional tasks. Thanks to the flush cutting option, this saw will do its best in the places where others are helpless. The model features a vibration counter balance design that minimizes the user's fatigue by reducing the power of vibrations. 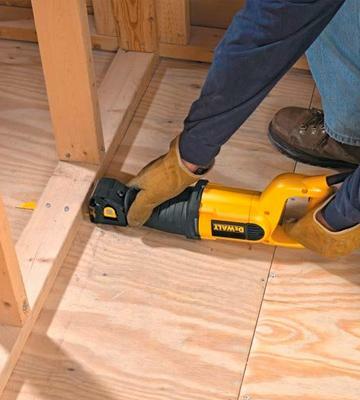 It also comes with a pivoting foot for additional stability when cutting through tough materials. The model does not have any LED lights. The SKIL 9206-02 is a reciprocating saw that provides enough power and speed while being one of the cheapest options on the market. Despite its relatively compact design, this model will be able to cut through anything you throw its way. 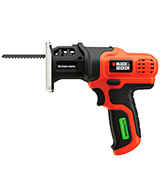 The Black & Decker LPS7000 CompactSaw is a one-handed cordless reciprocating saw. As it was designed for one hand, it is ideal for both straight and curve cutting. 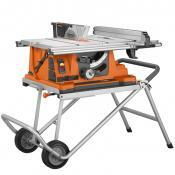 The built-in 7-Volt Li-ion battery is able to retain the charge for up to 18 months while the saw is not in use. What is more, this battery is charged completely within just 20 minutes. Consequently, you can charge the saw quickly, which is particularly beneficial when you have to accomplish the job within a short space of time. The Black & Decker LPS7000 CompactSaw is equipped with the forceful engine that delivers the non-variable 2050 SPM cutting speed . The stroke length is 0.5", therefore, you can cut through various materials with thickness up to 1". Besides, this reciprocating saw can perform curve cutting, trim trees, cut PVC pipes/bars, and make a hole in a plasterboard. All in all, you will be able to do all these jobs and much more with ease. Don't hesitate! 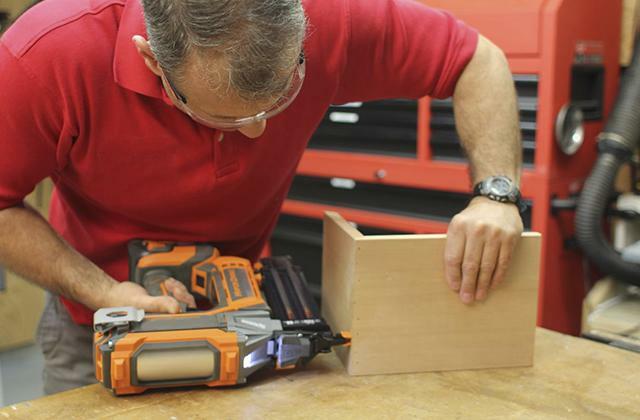 The Black & Decker LPS7000 CompactSaw comes with two trigger locks located on both sides. Thanks to this feature, you can lock and unlock the saw from any side you wish. The handle with a rubber coating provides the comfortable grip. Furthermore, the built-in LED light can illuminate dim work areas, ensuring excellent visibility of the cutting line. And, the last but not least, the keyless blade change ensures easy switch between the positions of the cutting edge just in a few seconds. Wow! Naturally, whenever you are in the market for a new product, what you seek first and foremost is a quality piece of technology, equipment or an item of clothing that will provide a certain kind of durability along with the aforementioned quality of the model. If you're interested in a new flat screen TV, you would want it to have a considerable display size, a certain number of colors that would provide an exceptional image, and, obviously, you'd prefer it wouldn't break after a few months of being in use. If you're looking for a new gaming laptop, you would want that model to boast enough processing power to run all of your favorite games as well as provide you with years of entertainment instead of dying on you prematurely. While the quality of any item is important, it would be an exaggeration to suggest that it is equally important throughout the whole spectrum of possible products. It's definitely an unpleasant experience if your cell phone or your laptop doesn't deliver the kind of quality it's meant to or stops working altogether, but it wouldn't exactly be the end of the world. However, if one of your home appliances or repair tools doesn't offer the kind of quality or durability it should, the potential repercussions could be much more severe and could even put your health and life in danger. 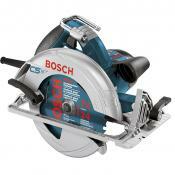 That is the reason that the quality of household appliances and power tools is often much more important than the quality of your regular product and that is also the reason why most customers put their trust in a company like Bosch when it comes to their tools. Bosch is a German multinational engineering and electronics company that was founded over 130 years ago and is now the world's largest supplier of automotive components. 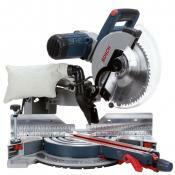 So if you're looking for a reciprocating saw, the Bosch RS7 is exactly the model you should start with. 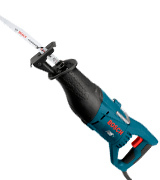 The Bosch RS7 1-1/8-inch 11 Amp is a reciprocating saw that was produced and constructed in order to be able to handle cutting, sawing, and demolition of any kind of surface. 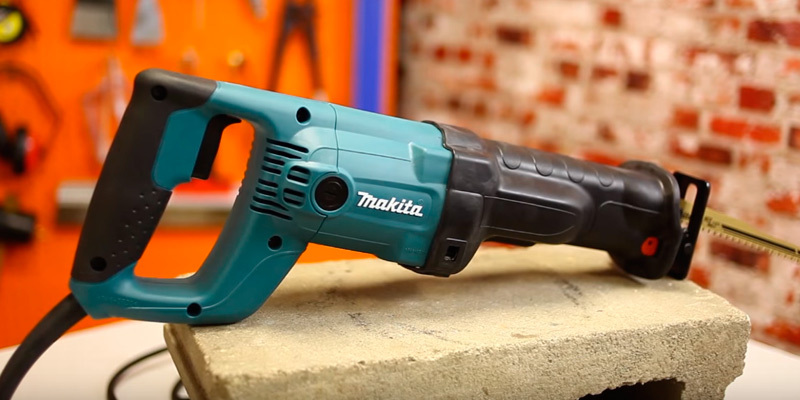 The device's performance starts with an 11 Amp motor that can provide powerful cuts through the sturdiest construction materials. 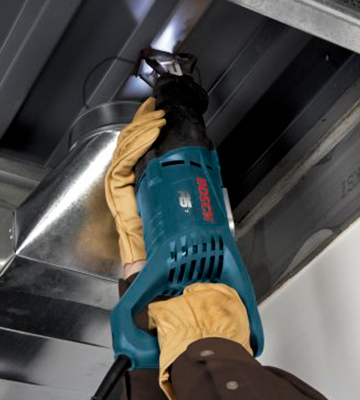 Thanks to the maximum number of 2700 spins per minute and a variable speed trigger, this device is able to deal with a large variety of applications that include cutting or sawing through plywood, drywall, cement board, laminates, metal piping, PVC, sheet metal, or rough lumber. The RS7 additionally comes with a tool-less blade change system, making blade installation and removal a completely swift and easy process. 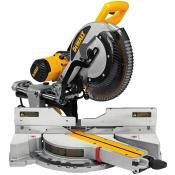 Of course, when it comes to reciprocating saws, power and speed are important aspects. But since you will have to be able to handle this kind of device, the design and construction aren't the kinds of things you can skimp on either. Luckily, the Bosch RS7 with just 11 pounds in weight features a compact and lightweight design that is capable of rivaling the device's power and speed. 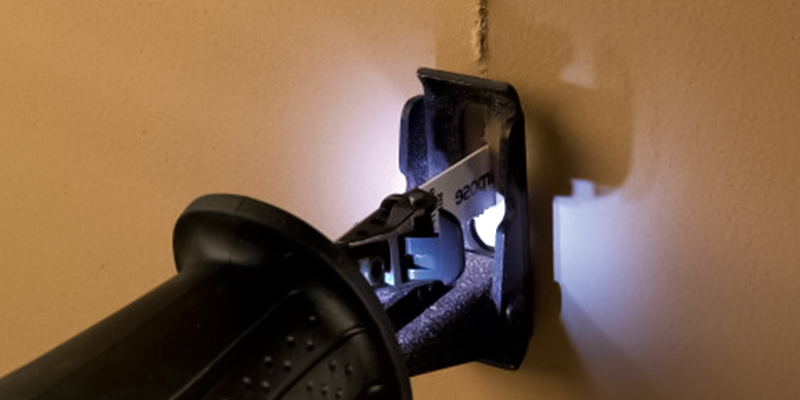 Thanks to the model's dual LED lighting system illuminating the cutting zone you will be able to achieve the safety and efficiency working in tight corners or in low light scenarios that you would expect from a regular environment. The product also comes with a soft, ergonomic handle that's designed to contribute support and comfort while providing a maximum grip and control during use. 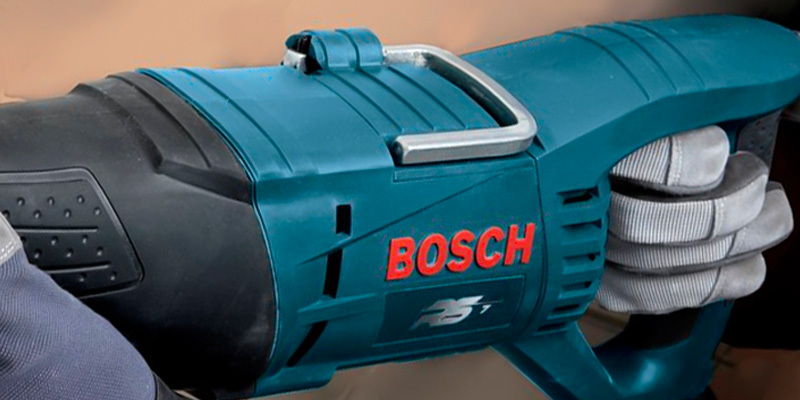 Although the Bosch RS7 is one of the best options on the market, if you find yourself dissatisfied with it, the company offers a 30-day money back guarantee and a 1-year manufacturer warranty. 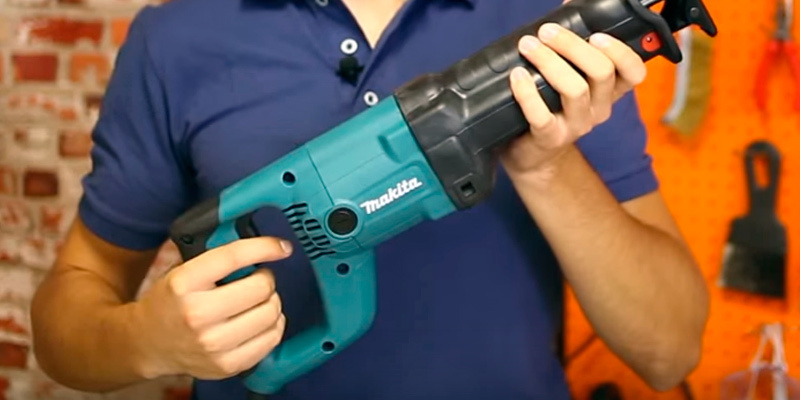 Makita JR3050T is a two-handed corded reciprocating saw. The design of this saw allows you to distribute the load between your hands effectively and, consequently, improve the performance. 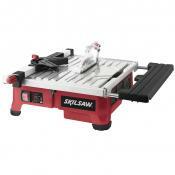 Therefore, this saw will be best for repairing, building or just refreshing the interior/exterior. 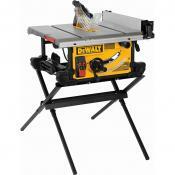 Additionally, the saw comes with a 13-foot power cord, so you can work far from the power socket without any extenders. Lastly, the plastic case will ensure convenient storage and transportation. 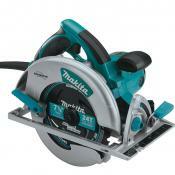 Makita JR3050T Reciprocating Saw comes with the powerful 11-Amp engine that is able to generate 2800 SPM. 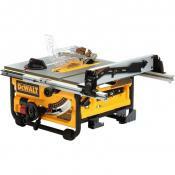 This is enough for cutting various materials, including different kinds of wood, metal, plastic, and concrete. The stroke length is approximately 1.125", so you can cut deeply, saving your time and reducing efforts. Furthermore, you can install blades with the length up to 12". 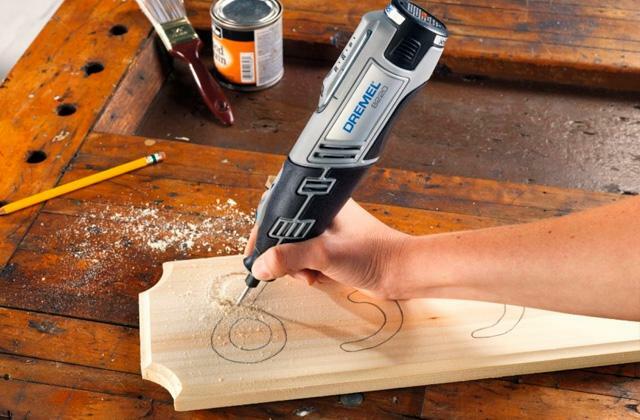 Hence, you will be able to cut thick pieces efficiently. The handle and left-hand grip of this saw are covered with soft rubber. So, the saw won't slip away, even if you have gloves on. 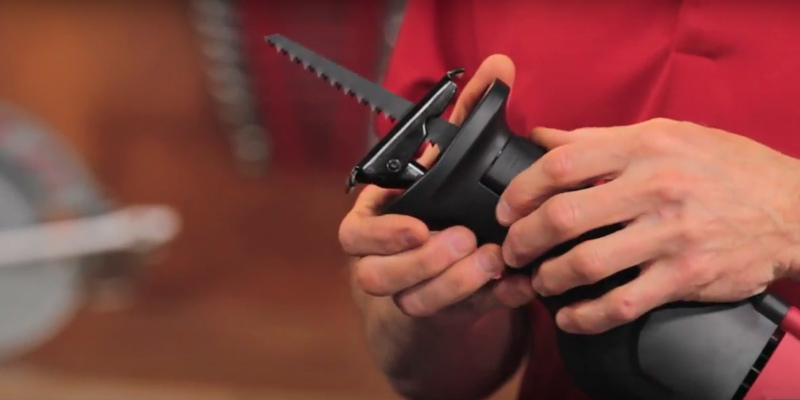 The Tool-less blade clamp will let you change the blade effortlessly - it is enough to press and turn the choke. Thanks to the adjustable shoe, you can choose the needed thickness and angle of cutting without replacing the blade. What's more, the blowing system removes chips, hence you will be able to see the blade and check the cutting line. Moreover, this model is fitted with a lock button that keeps the trigger pressed when you need to cut for a long time. Class II Construction ensures the safe use even under the conditions of high humidity. 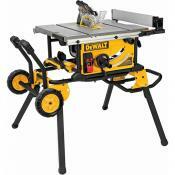 The DEWALT DWE304 is referred to the corded two-handed reciprocating saws. You can share the load between both hands, so that it is easier to hold the saw while cutting. The powerful 10-Amp engine and convenient design will give you the opportunity to work long and hard, getting the highest performance. 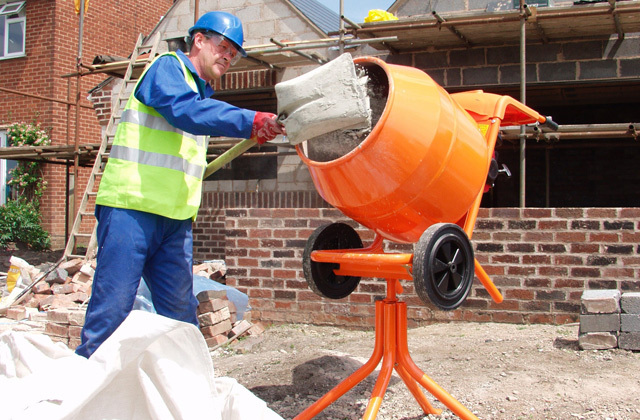 This model was developed specially for professionals like carpenters, plumbers, builders, and thus, it is well suited for heavy-duty home applications too. 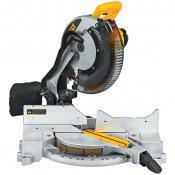 The DEWALT DWE304 reciprocating saw can be considered as quite a powerful model. As we have already mentioned, it is equipped with a 10-Amp engine that will allow you to execute different jobs. 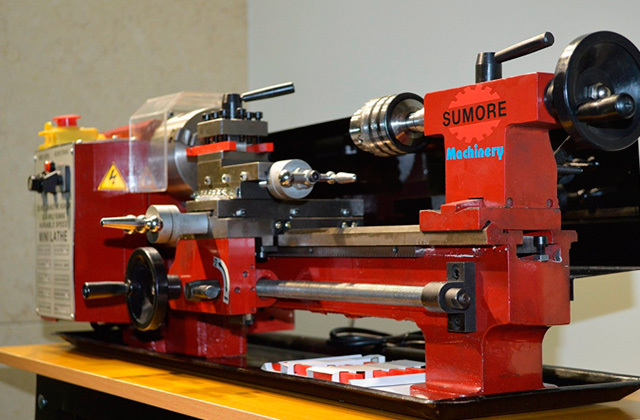 This engine provides the cutting speed of up to 2800 SPM. This speed is enough to cut wood, glass fiber, rubber, metal, and various composites. The stroke length of 1.125" will let you cope with thick and tough pieces fast. The main peculiarity of this model is an adjustable blade position. Thanks to this very feature, you can arrange the blade both horizontally and vertically. Moreover, you can direct the cutting edge upwards, downwards, left or right. Hence, you can perform a flush cutting that is really useful for various jobs. 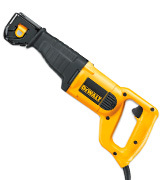 The left-hand grip is covered with rubber that reduces vibration and lets you hold the saw securely. 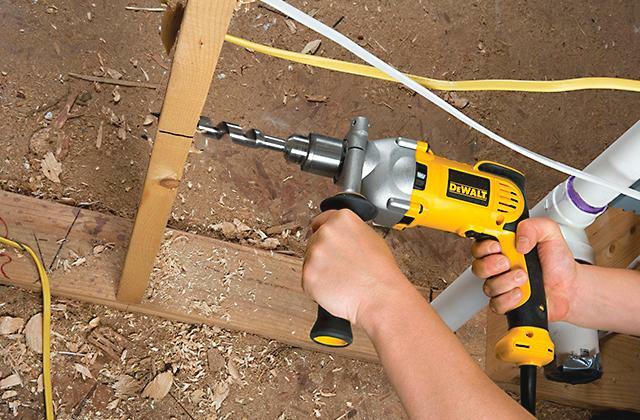 In addition, Class II Construction allows you to plug this saw even in an ungrounded power socket. Taking the matters into your own hands and dealing with whatever problems that may or may not arise in your household is definitely an attractive quality, but this kind of approach certainly isn't always the easiest path. 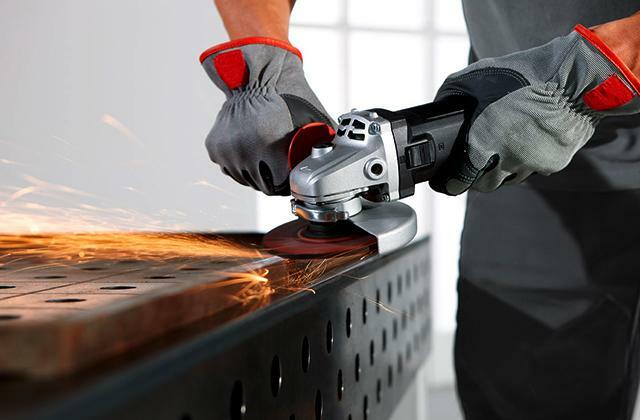 Just as the number of potential items, appliances, consumer goods, and building products grows exponentially each and every year, so does the number of new and original power tools or different takes on the old technologies. 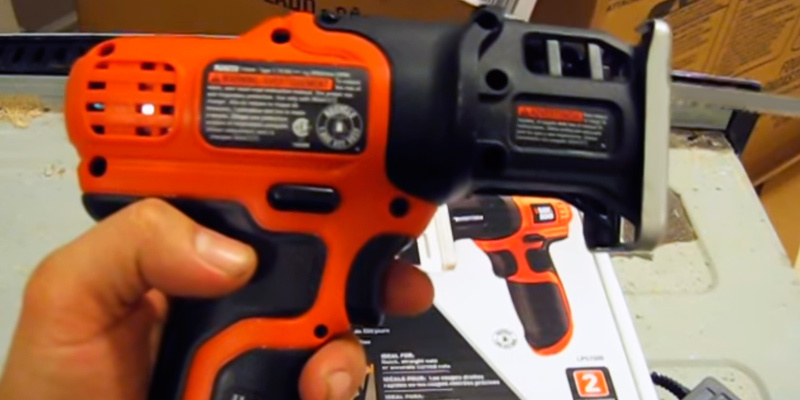 There's your array of power drills that start with the regular version and include impact drivers, stationary drill presses, and the portable cordless drills. 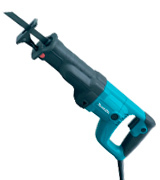 Those are generally used for the fast cutting of circular holes and their handheld versions can often be fitted with adapters so that they can drive screws, torque bolts, and even function as sanders. Of course, you have your sanders themselves that are used to smooth a surface by moving another rough surface over the top of it. There's also joiners which are the specifically designed woodworking tools that use a saw blade to cut a thin slot into a piece of wood. And the last but not least, you have your different variations of powered saws that are used to cut trees and trim branches. 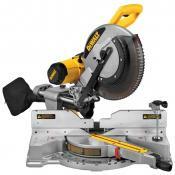 However, the thing with most powered saws is that, for the most part, they are used to make precise cuts. So if you're in need of a device that can deliver some rough cuts and demolition work, you might want to look into a reciprocating saw. 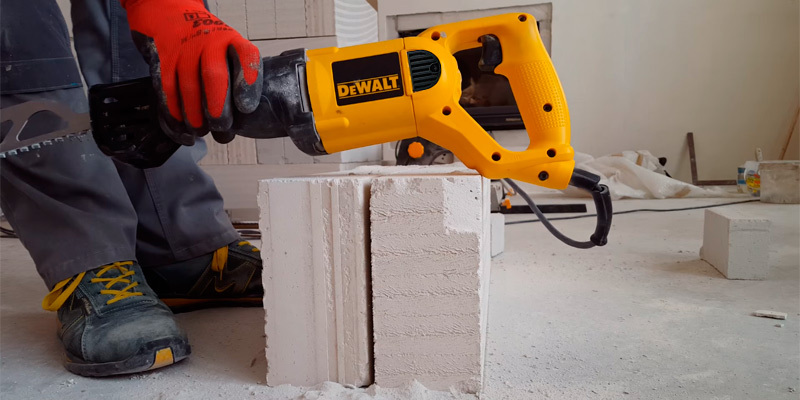 They deliver a lot of power to the blade, quickly slicing through materials such as metal, masonry, wood, plaster, fiberglass, stucco, composites, and drywall. If any of these issues sound like something you will have to deal with in the near future, the SKIL 9206-02 is there to lend you a helping hand. Whether you are looking for a reciprocating saw for home use or need it for your workshop, whether it is a trimming task or a cutting job, the SKIL 9206-02 7.5-Amp Variable Speed Reciprocating Saw is the tool that will handle it all. The model is constructed of steel material that makes this device an indispensable piece of equipment for heavy duty tasks. This saw isn't just a great choice for those that know this subject inside out but is also a great tool for rookies of this field. The package comes with a manual that explains everything you need in sufficiently plain language and the security instructions are printed on the bottom of the device in order to avoid the users endangering themselves. 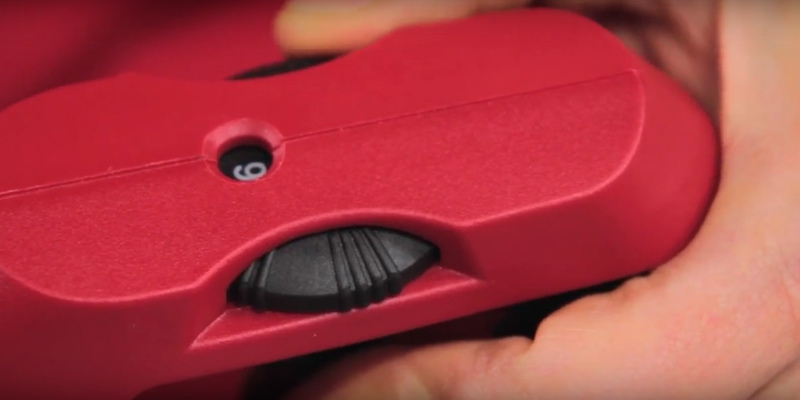 The blade changing system is incredibly intuitive and straightforward and the casing of the device is constructed of metal for increased durability of the tool. 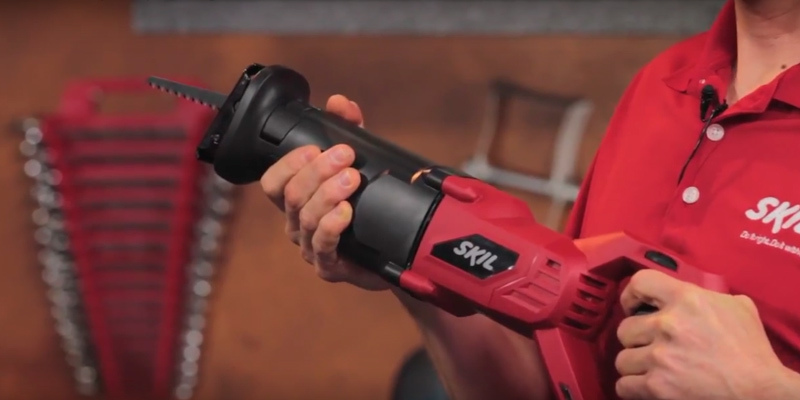 The SKIL 7.5-Amp Variable Speed Reciprocating Saw is a kind of model that isn't going to leave you craving for more power thanks to the high-power, 7.5-amp motor. No matter what kind of surface you are facing or what kind of material it consists of, this saw can cut through all of them. In addition to that, the angle and the type of the cut are not a problem since this saw is capable of cutting it straight, bevel or however you want. The device's design also provides counterbalance that helps to control vibration and ensure precision while minimizing user fatigue. 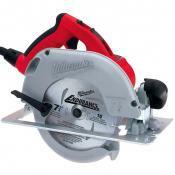 A variable speed dial allows you to adjust the speed of the cut according to your needs. Last but not least, this model offers a pivoting foot for additional stability when cutting through materials. 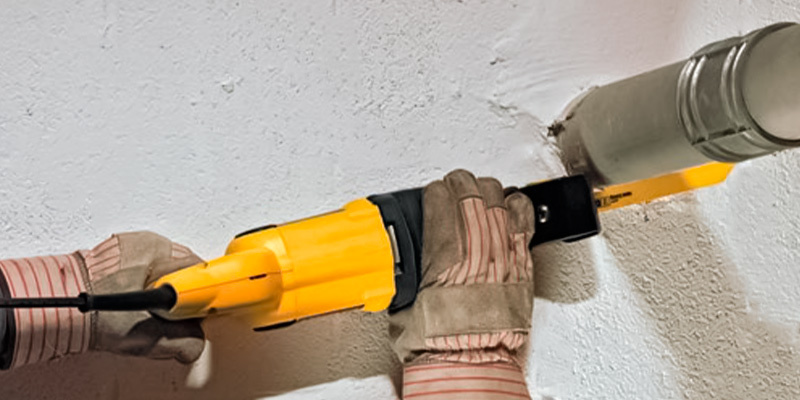 Although it may seem small and overly compact, the SKIL 9206-02 is the perfect tool for anyone looking to cut through any kind of surface around the house. More likely than not, each of us has ever had the need to cut a pipe or make a hole. 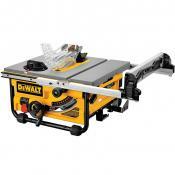 You might have tried to use a conventional saw, but the better option would be to grab a reciprocating saw. 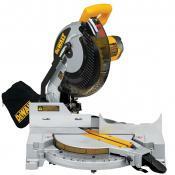 It operates similar to most other saws, yet, it’s smaller in size and more maneuverable. 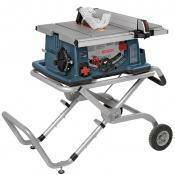 Its compact design and light weight allow for easy access to confined places where the other saws wouldn’t ever get to. Reciprocating saws are also safer. 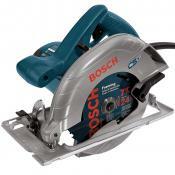 Combined with various saw tools, they ideally cut through different material. The reciprocating saw is often used for mounting/demounting windows and doors, replacing utility pipes, drilling holes in walls and wood. A reciprocating saw can become a great assistant for builders, carpenters, and those who constantly make repairs or rearrangements. If you are looking for a tool to cut plane surfaces, you may take an interest in circular saws to cut straightly and jig saws to cut the curves. If you need to choose the best reciprocating to suit your needs, you should pay attention to several important criteria. 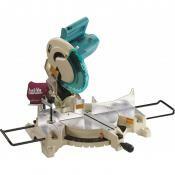 A few types of reciprocating saws are available on the market nowadays. When choosing a reciprocating saw, you should consider the type and design as saws are designed for gripping with one or two hands. 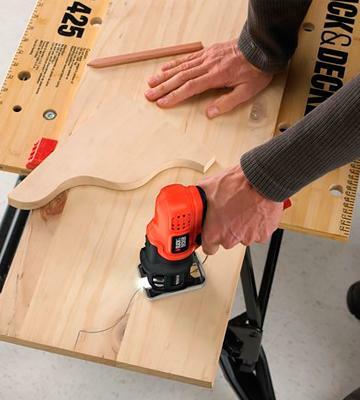 If you need to cut curves or make minor repairs, you should consider one-handed models. They are very lightweight and simple, and their compact size allows for easy storing in the toolboxes. But, if you have a lot of work to do, it is better to choose a high-power model designed for both hands. 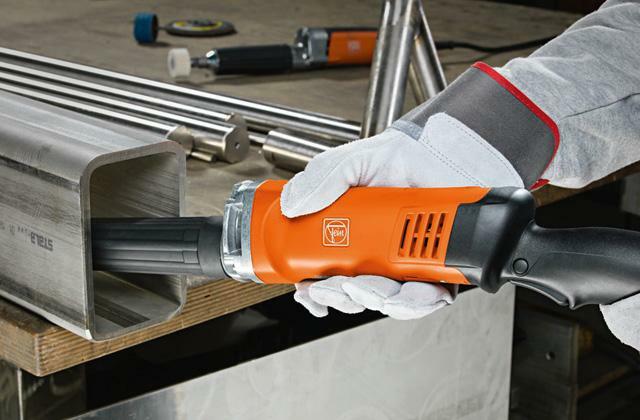 This tool will allow you to cut through any materials and work continuously. 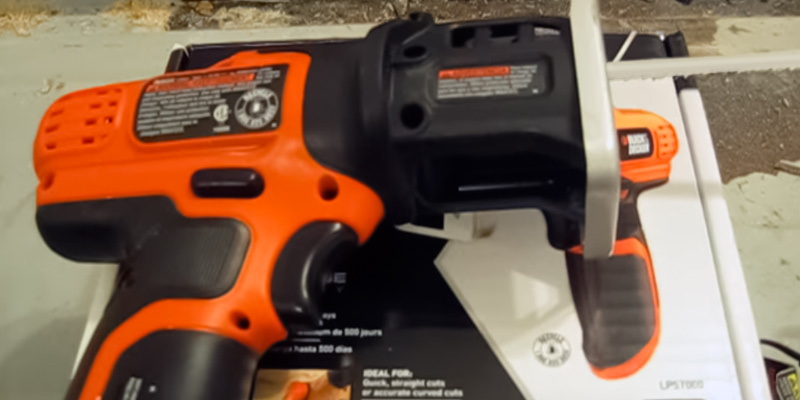 Reciprocating saws may also be corded and cordless. 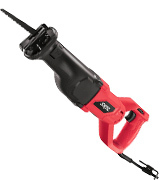 Corded reciprocating saws are usually equipped with electric engines and are more powerful than cordless models fitted with batteries. 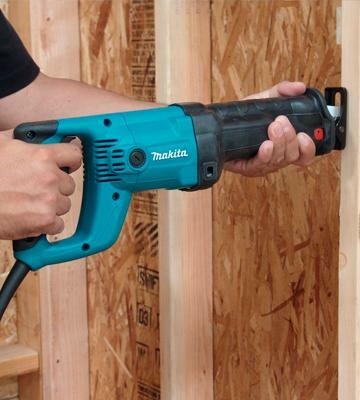 The corded saws can be used for a considerable time since they are powered by electricity. 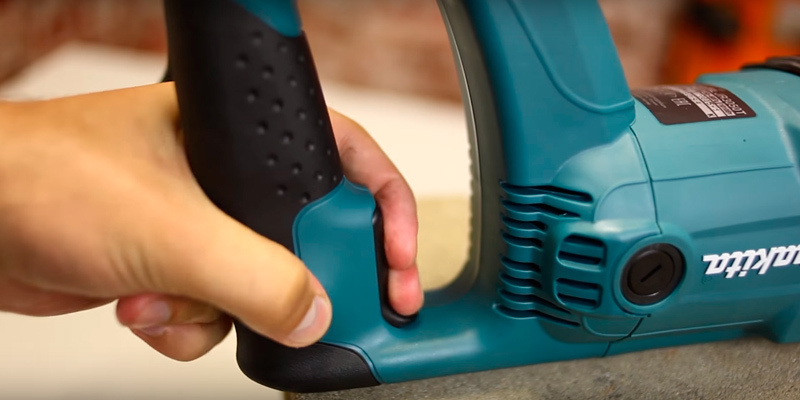 On the contrary, the cordless models are becoming increasingly popular due to their maneuverability, a relatively long battery life, and quick charging time. Besides, when several batteries used, it's quite possible to work all day long. Performance of reciprocating saws depends on several features. The power of a reciprocating saw plays an important role as it affects functionality and cutting time. 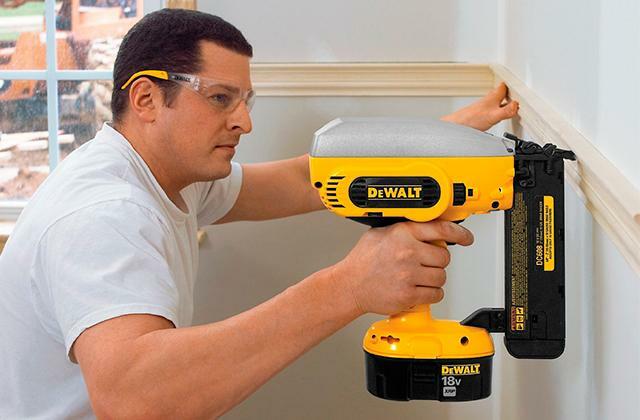 As regards the cordless models, you need to consider the battery voltage and capacity. The higher the voltage is, the higher the performance is. A high battery capacity will provide long work on a single charge. The speed is another parameter significant for the performance. The more cutting strokes per minute the blade makes, the tougher materials it's able to cut through. Furthermore, the speed also affects the cutting time. Besides, you should pay attention to the speed adjustability as different materials require different speeds. The stroke length of a reciprocating saw determines its purpose. The longer this length is, the longer blade can be used and, hence, the thicker things you can cut. If you are going to cut support beams, metal channels, and thick door posts, it’s better to pick the model with the stroke length over 1". However, the stroke length below 1" will suit for cutting broads and thin branches of trees. 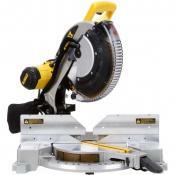 Safety and usability of a reciprocating saw are also the factors of no smaller account. 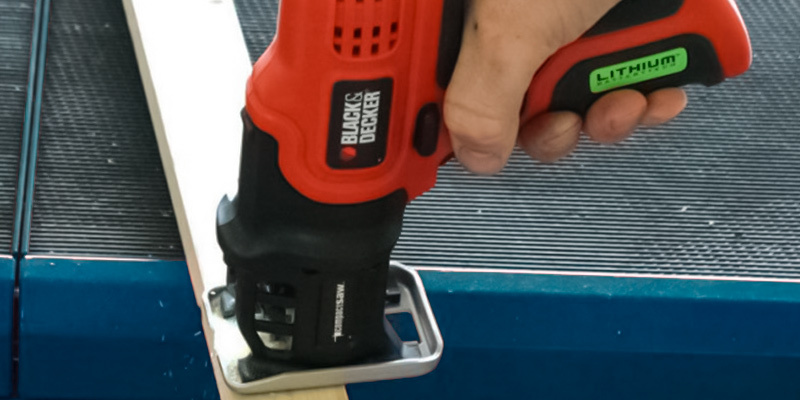 The double insulation of the current-carrying leads reduces the risk of electric shock and extends the service life of a saw. 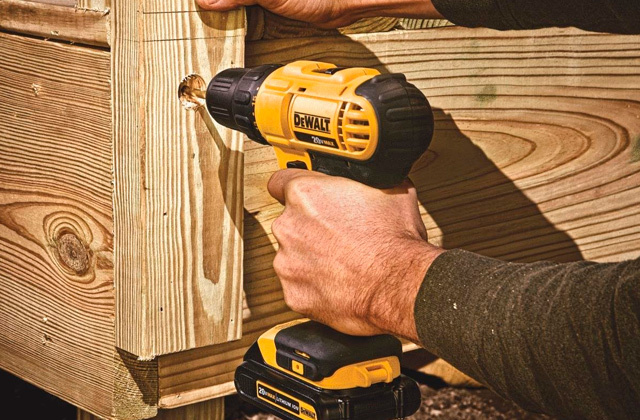 In addition, this feature allows you to plug a saw in an ungrounded power socket and, as a result, you may work outdoors as long as you wish. 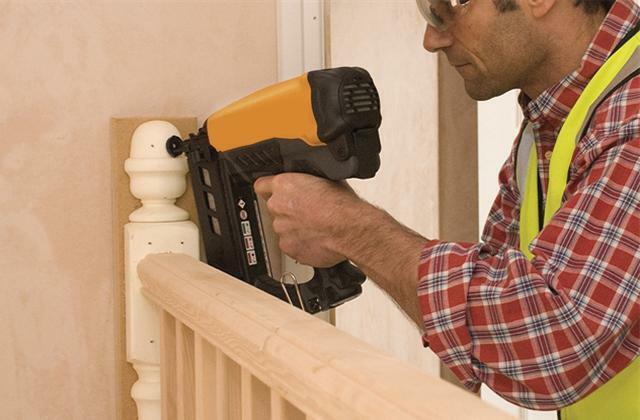 If you are keen on safety, you will be pleased to know that saws are fitted with trigger locks that don't let them start without you wanting it. As for the usability, here you should consider the mechanism of automatic blade replacement. This feature will greatly facilitate replacement of the blades. 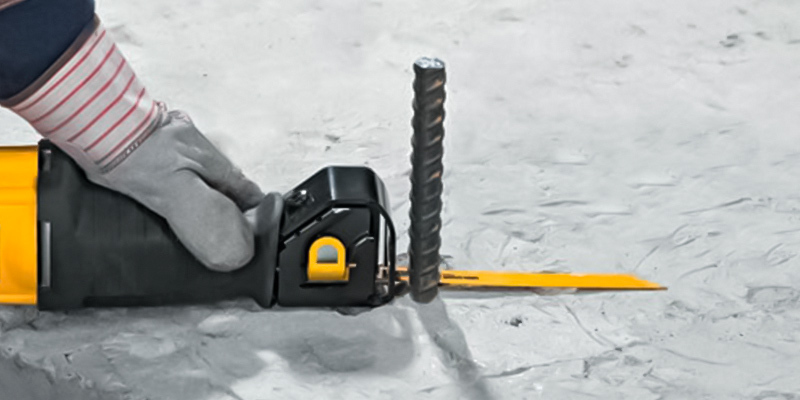 Moreover, the blade position adjustment will let you work in hard-to-reach places. Another beneficial feature - an adjustable shoe provides comfort when you deal with curved surfaces. 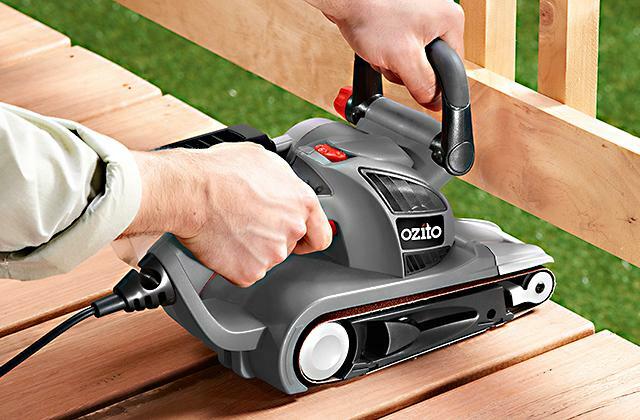 The anti-vibration mechanism reduces the strain on your hands and rubberized handles provide a reliable grip. Regarding modern technologies, LED lighting will illuminate the cutting line so as you see this line clearly and cut more precisely. Finally, you shouldn't charge off personal protective equipment.